MARKETING THAT WORKS. BRANDS THAT TELL A STORY. HOW WELL IS YOUR MESSAGE WORKING? Was your last marketing investment successful or did it crash? How much have you lost, if your marketing message isn’t working? How many new leads, customers and opportunities is your website generating? Is it time for a website audit to find out if it engages or confuses your audience? Are you struggling to reach a bigger audience to grow your business and revenue? Are you tired of not seeing results after spending a pile of money on marketing? In the sea of commonness, the odds are against you. You must outmaneuver, outwit and outperform by out-communicating. If your competitor has an inferior product to you, but is a better communicator — they will beat you every single time in the marketplace. Stop wasting money on marketing that doesn’t work. Create a message that is clear, compelling and easy to understand by your audience. By eliminating confusion your audience will pay attention and connect with who you are. Engaging communication spurs a desired action. A bigger audience understands and connects with how you resolve their dilemma. They move from browse to buy and your business grows.  Over a six month period our sales plateaued. Although we were maintaining, sales weren’t increasing. After watching most of our marketing money fly away with little to no results we were absolutely frustrated and deflated. Working with RIPLine was the solution. We contacted RIPLine and met with Connie and Scott. They walked us through the framework that clearly showed us why our previous marketing didn’t get results. 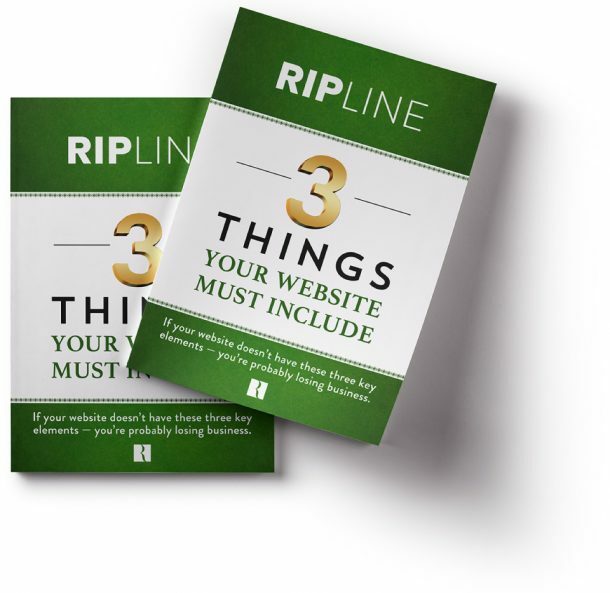 RIPLine’s experience and their StoryBrand knowledge was a smart business move for us. They helped us make the necessary changes to get the results we needed and wanted. Our revenues are growing, we’re seeing new customers from the investment into a guided system that has worked very well for us. As a first step in exploring current challenges and desired outcomes — we’ll discuss how you can better engage your market audience. Based on what your goals are we’ll customize your plan and explain how and why each part of the plan will work to meet your desired outcomes. From start to finish we execute the plan with you to attract and engage more customers. 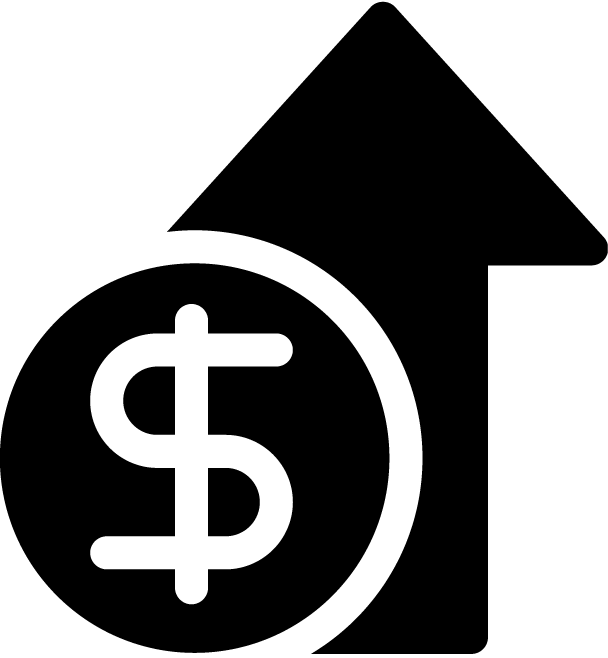 Save money on marketing and grow your business. WHEN YOUR MESSAGE CONNECTS, YOU ATTRACT MORE CUSTOMERS. We live in a world where mass marketing bombards us. In the sea of commonness, the odds are against you. You must outmaneuver, outwit, outperform and out-communicate . Marketing collateral must be compelling and easy to understand. People engage and purchase what they understand the fastest and connect with. When you are seen, heard and understood in your marketplace you attract more customers with a connection that moves them to action. 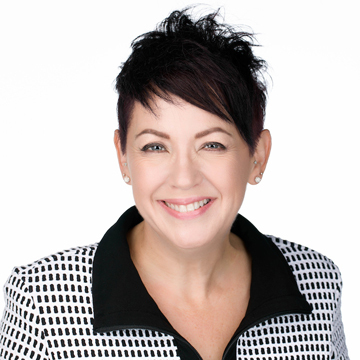 I’m Constance Misick and there’s a reason we are now Certified StoryBrand Guides and Copywriters at RIPLINE. We’ve captured the secret to playing a role in your customer’s life that with certainty will engage people and generate results. Stop wasting money on your marketing plan that likely isn’t working. Leverage a team possessing over 20 years experience with powerful, ground-breaking strategies that disrupts fierce competition in the marketplace. 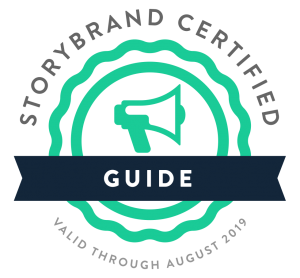 Utilize the StoryBrand framework. Gain an advantage your competitors will have difficulty copying. When you’re fighting the waves in a sea of commonness, the odds are against you. Turn the tide with a website that converts browsers into committed buyers.